Lagunitas Tap Event – Monday, August 3rd! August 10th Merchant Du Vin Beer Tasting. 596-2526 for reservations. August 11th Hawaii Nō Ka ‘Oi Tap Attack featuring beers only from the 808. Growlers now available at Pukas! 16oz and 32oz! Hoppy Hour, presented by Maui Brewing Company, everyday from 3pm – 6pm. Big Swell IPA, Mana Wheat, Bikini Blonde and Lahaina Town Brown all only $4.50. Food and drinks specials too. Come join The Hideaway Club all week from August 10th-14th for a Tap Takeover to Celebrate 21 Years of Brewing Beer with Kona Brewing Company! Check out our website at uscghideawayclub.com for more information! 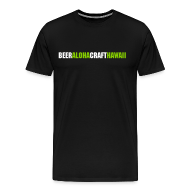 Hawaii’s largest ever beer event celebrating 100 Beers. Live entertainment by Anuhea, Backwards Shaka, and Kailua Bay Buddies . Tickets include ten 4 oz. beer samples, beer-licious food, live entertainment, complimentary validated self-parking. (Applicable taxes will be applied to ticket price) A benefit for Hawaii’s Wounded Warriors. Wrap up the weekend with a festive Brewer’s Brunch featuring island brunch favorites, $4 Beer selections and Bloody Marys. No reservations required. Sale all month on Sierra Nevada 12pks, Goose Island 6pks and select Iron Fist and Breakside Brewery bombers. Menu relaunch on 7/14 from 9pm, open to the public. 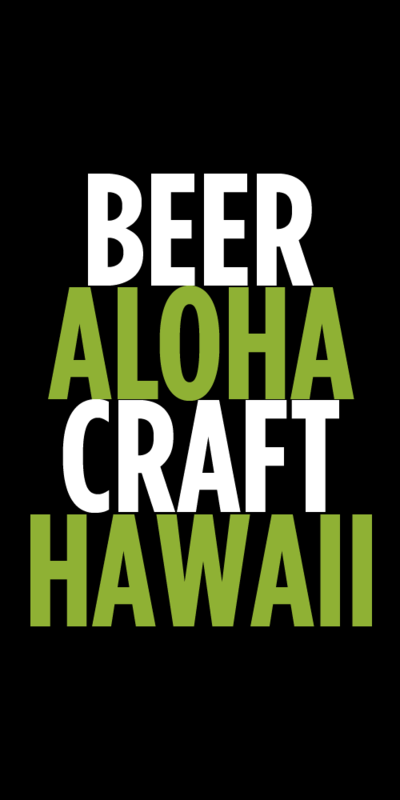 This Satuday the 1st of August we have Lanikai Brewing Co coming to Whole Foods Kahala from 2 pm to 5 pm sampling some great local beers. On Sunday the 2nd of August we have John from Underground Wine Co sampling the Anchorage Brewing Co beers from above, and some great ciders. Come on in to try something different! Bar 35’s August 2015 Featured Beer Flight: Japanese Beer — oishii! Wife and I just moved here from San Diego on the 31st. Got suuuppeerrrrr excited to have Alpine Duet on draft at yard house (despite Greenflash brewing). Bartenders there hadn’t heard of it as of the 2Aug. They didn’t have the Coronado anni beer either. Any ideas when these may tap? ?